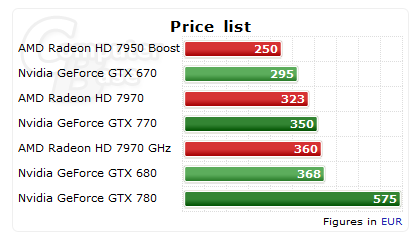 Just two weeks after official announcement of the GeForce GTX 780 the price slowly starts to climb down. 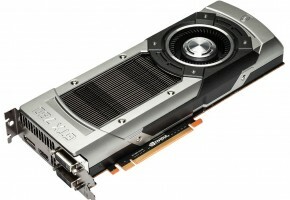 According to ComputerBase, the pricing of the GTX 780 went down from €641 to €557 in just two weeks. 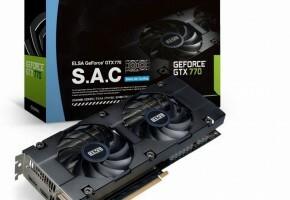 However, this is not only about the GTX 780, also the GTX 770 is now slightly cheaper. 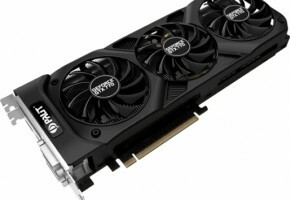 The price of the MSI’s GTX 770 Gaming Edition dropped to €349. You can even find a Palit JetStream for €346. 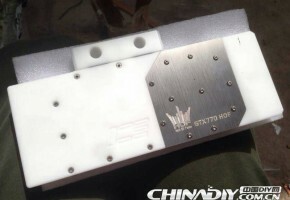 Vendors are probably clearing the stocks of the reference GTX 780 in order to replace them with custom models, but since the price reduction also applies to GTX 770, then we can’t neglect the conspiracy around the HD 8000 series, supposedly arriving this week. The price drops in Europe do not necessarily correspond to the pricing in North America. 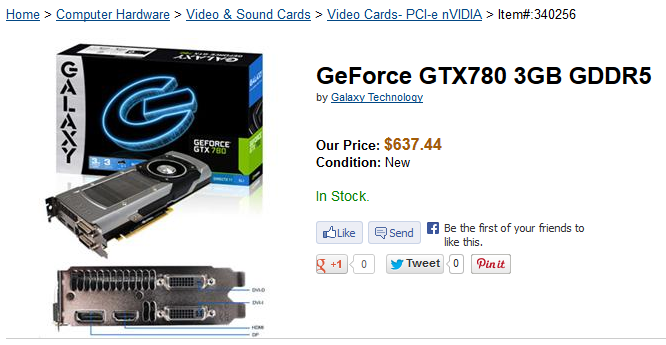 The price of the GTX 780 steadily remains at $649, but I managed to find a store offering a Galaxy GTX 780 for $637. 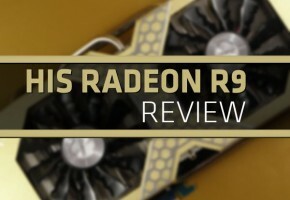 This only proves that it’s always worth to wait when a new card arrives to the market. 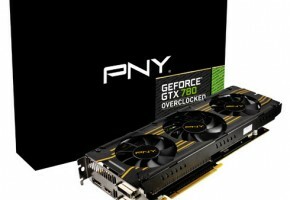 If you were planning to buy a GTX 780 then it would be wise to wait until the custom models hit the shelves, probably replacing reference cards at the current price tag.